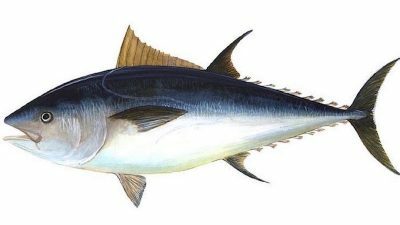 The International Commission for the Conservation of Atlantic Tunas (ICCAT) held its 20th Special Meeting at Vilamoura in Portugal this week and took the lead on a number of key decisions. 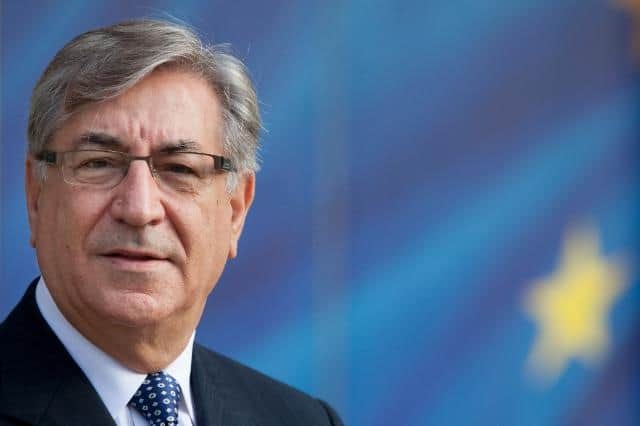 While NGOs were cautious or lukewarm in their responses to the ICCAT decisions, EU Fisheries Commissioner Karmenu Vella welcomed the progress made. 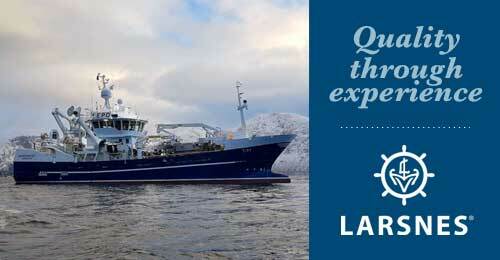 ‘I welcome that at its 50th anniversary the second performance review recognises ICCAT’s high performance. This means that our efforts to improve international fisheries governance are paying off,’ he said. In addition, ICCAT has taken for the first time measures for Eastern and Western Sailfish measures as well as rolled over the total allowable catches for Northern and Southern Albacore on the basis of new stock assessments. 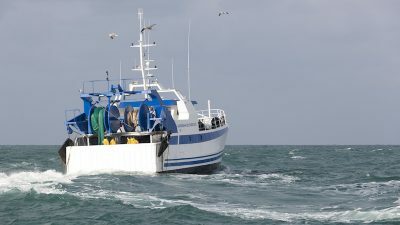 ICCAT also continued its path for the development of harvest control rules and management strategies to bring over time more predictability for fishing operators. Work will also continue to better understand the impact of and manage better FADs in tropical tuna fisheries. 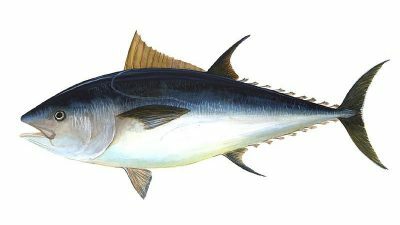 Rules on transhipments and scientific observers have been strengthened although the EU announced that it regrets that Contracting Parties were not ready to increase the observer coverage for tropical tunas. 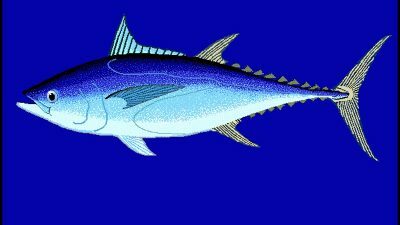 The EU had also hoped for agreement to reduce discards in tropical tuna fisheries to avoid food waste.